Charleston, W.Va. – Situated in a scenic and tranquil setting in the Mid-Atlantic, with endless family-focused recreation and activities, Canaan Valley Resort has long been a four-season destination providing the perfect escape for all ages. Unfortunately, the resort’s 250 rooms have been around for ages, making the resort less desirable in recent years. In late May, workers started demolishing the state-owned resort as part of a $24 million renovation project, which remains open amid the construction. The state plans to build about 160 new rooms, all located within interior corridors. The old prefabricated units, built in 1977, have outside entrances that meant a lot of inconvenient suitcase carrying through inclement weather in the winter months. Last year, the West Virginia Economic Development Authority Authorized a $160 million bond issue to pay for projects at state parks, universities and work at the state Capitol Complex. Lottery revenues will be used to repay the bond. Workers already have torn down 100 rooms at Canaan and poured a foundation that will support two new four-story guest room wings. The new accommodations will include standard double-occupancy rooms and higher-end suites similar to those found at Chief Logan State Park. Many rooms will have balconies, allowing guests to take in Canaan Valley’s spectacular views. The new rooms are expected to open before the 2013 ski season. “We were fortunate through the bond (issue) to secure funding so we could demolish and rebuild a new lodge,” says Paul Redford, district administrator for the West Virginia State Park system. “This is going to be a big turning point for the West Virginia State Park system. Fifteen miles long by three miles wide, Canaan Valley is the highest mountain valley east of the Rocky Mountains, with a base elevation of 3,100 feet. 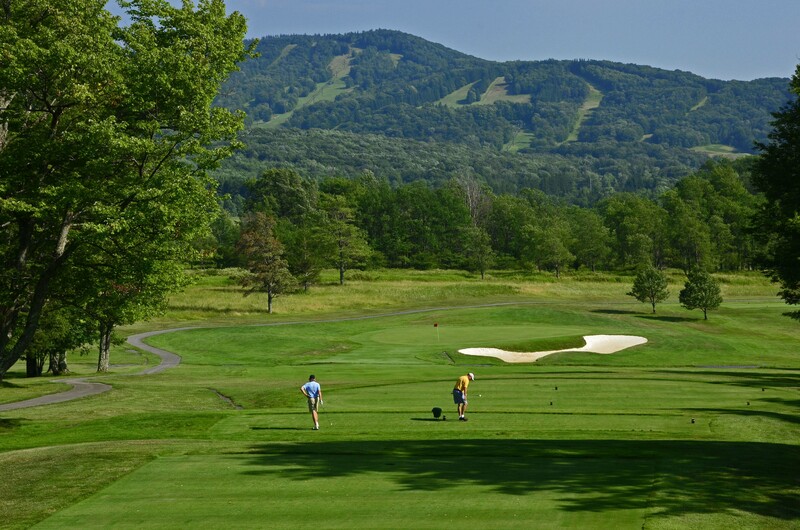 Among the amenities are a full-service ski area, fine dining restaurant, a newly renovated conference center and indoor pool, 18-hole championship golf course, fitness center, and miles of hiking, biking, and cross country ski trails.